We have all heard the phrase, “a church within a church” and know that even in small churches there are smaller groups of people that care for each other and hold each other accountable. 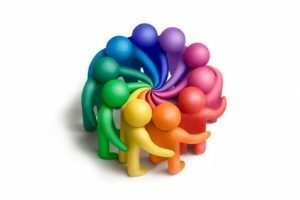 These are often randomly formed groups and often grow out of similar circumstances in life. 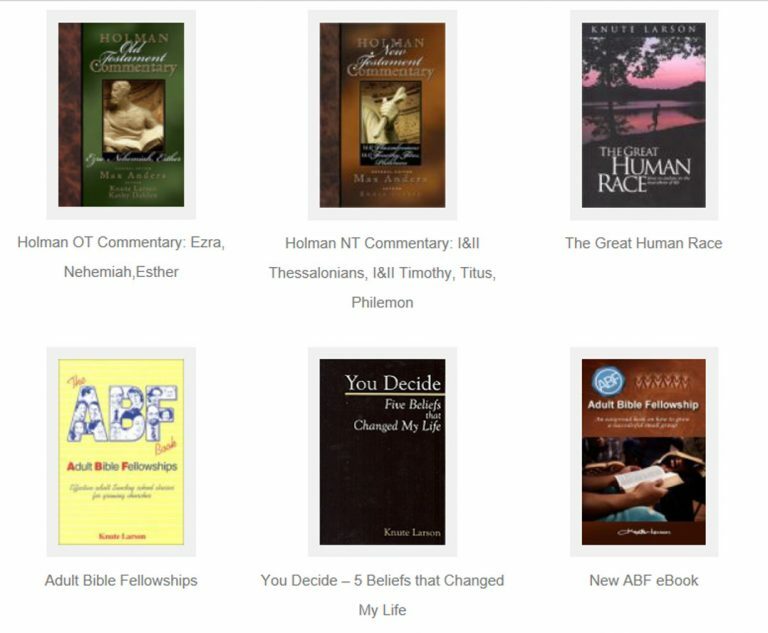 The idea of an Adult Bible Fellowship (ABF) is born from the concept that there needs to be smaller groups within a church that do the “one another” things that Scripture talks about. The groups where more intimate conversations happen and more in-depth prayer requests are shared. It is where the heart of the church lies when it comes to building up each other, bearing one another’s burdens, and rejoicing together. 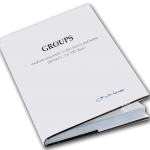 Pastor Knute Larson has addressed the “whys” and the “hows” of Adult Bible Fellowships in his book, The “GROUPS” Book, Effective Adult Sunday School Classes for Growing Churches. In this book Knute gives a structure that allows members to take ownership of the class. 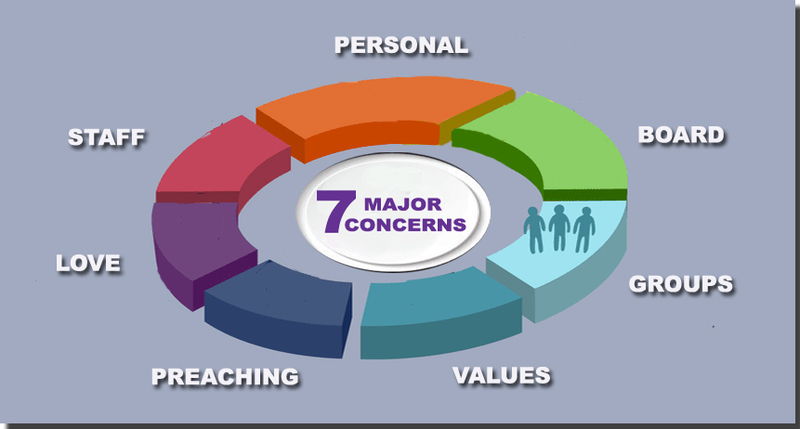 This structure builds leadership and gives opportunities for people to use their spiritual and natural gifts. He provides descriptions for the “jobs” in each class. 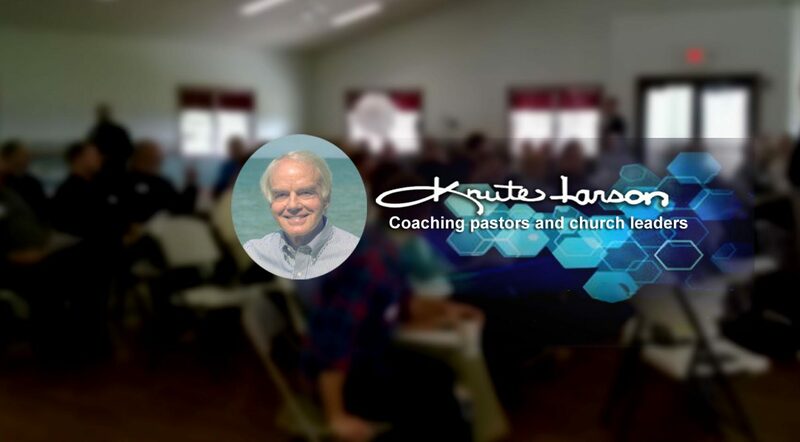 Having been involved in a church for a long time (pastor for over 25 years in Akron, Ohio), Knute knows the value of this type of structure within a church. He has also heard many of the questions that come from the establishment of this type of class and has given attention to those frequently asked questions in the book. If you are looking for a way to stir up the “one anothering” in your church, you might want to look at this easy-read book and get an idea of how ABFs and all groups, whatever you call them might help.